I think it is so interesting at the end of the year to go back and check the stats and see what the most popular posts are in each section of the blog! I’ll be sharing a few of them over the next week! I had many people love this post…and many people hate this post. Either way, it was the top-visited post this year! I posted this back when my first blog, The Amazing Mess, was a baby. It’s such a simple idea, but craft stick puzzles are easy to make and can be used in various ways. This post is still waiting for next summer to be finished, but you can find 73 summer activities for kids. Of course, many of the ideas would work well in the winter, too. After a local busy bag swap, I put together this post with some of the bags that we traded. Busy Bags are one of my favorite learning tools (my Learning Bags, Baskets, and Boxes eBook post would’ve been number 11th in this countdown)! You can use these calendar binders to do a simple calendar time at the beginning of your school day or use them in a more elaborate way. Several years ago, I loved the idea of Resurrection Eggs, but my toddler and preschoolers weren’t really understanding them. So, I came up with this little poem and the idea of Resurrection Eggs for preschoolers! This exploration began in August! 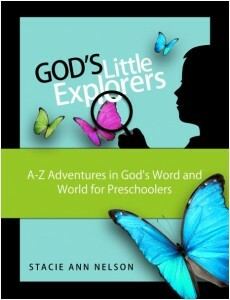 God’s Little Explorers is a simple, hands-on free preschool curriculum I am writing and sharing. It’s been so much fun to do the activities with my youngest daughter and give her a special “preschool” at home with mom. Can you see a theme yet? My Easter posts really attracted a lot of Pinterest pinning, I guess! This one includes a palm branch craft, soap making,”stained-glass” cross craft, Resurrection rolls recipe, and one of my favorites — the caterpillar to butterfly craft! This one drew tons of comments and it was my hope that my “why” would be received in the spirit it was offered. Every child is different and every family is different, but this is why we are doing what we’re doing! There you have it! Those are the most popular posts from 2012 in the kids section. Later, I will share my personal favorites! 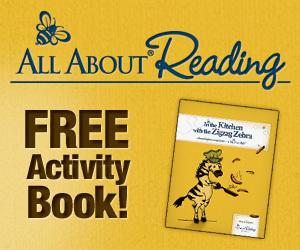 You can find the most popular kids’ activities posts from 2011 here.